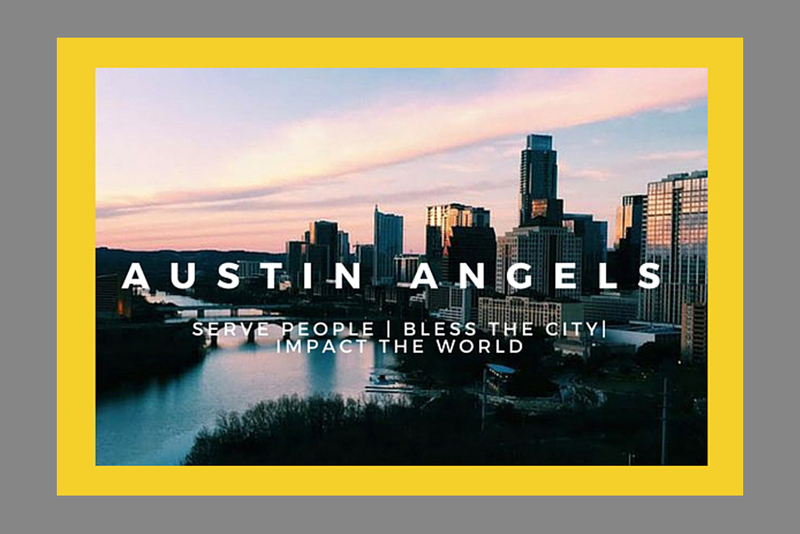 Austin Angels is a Non-Profit Organization formed by Austin locals on a mission is to improve the lives of every foster child in Austin — in both the short and long-term — by engaging our community in making a consistent difference in their realities that is both meaningful and powerful. We strive to give hope and love to those in need. We make volunteering easy! We partner with social service agencies of all kinds to distribute diapers. We do not distribute diapers to individuals. 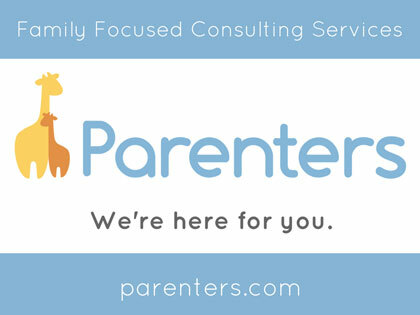 Partnering with other organizations allows our clients to receive many different types of services beyond diapers. Our partner organizations have missions that range from disaster relief to elderly assistance to early childhood education and support. Austin Diaper Bank is focused on diapers so other agencies can work on their specific causes. We’ve taken in over 300,000 diapers since June 2013. To provide cloth diapers to those in need, we partner with The Rebecca Foundation’s Cloth Diaper Closet. We are a proud member of the National Diaper Bank Network. Babywearing International of Greater Austin works to make a positive difference in the lives of children and their caregivers by sharing the age old practice of babywearing. Our meetings provide attendees the opportunity to try many carriers, receive expert instruction, and get connected with other caregivers in our supportive and inclusive community. GALS is an official 501(c)(3) not-for-profit volunteer organization which seeks to provide emotional and physical support to women during their birth experience. 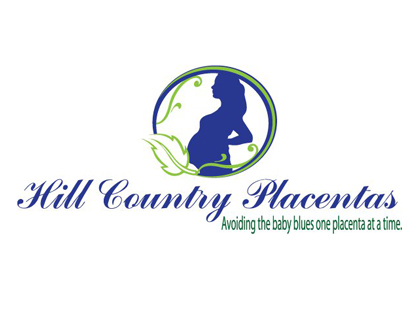 Providing emotional, physical, and informational support to empower women through their birth experience. Anyone in the Austin area can access a volunteer labor support companion by contacting the dispatch line: 512-934-2171. 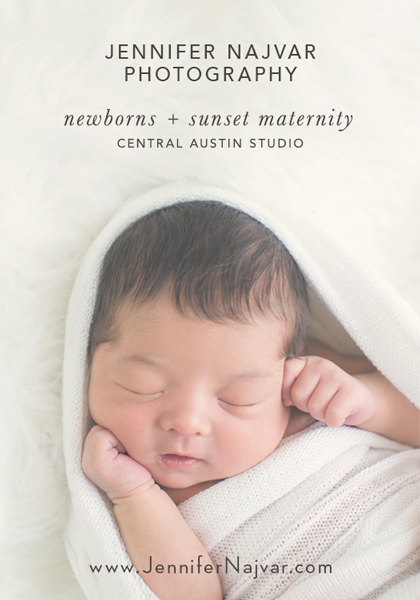 The Mothers’ Milk Bank at Austin saves babies’ lives by providing prescribed donor human milk. We accept, pasteurize and dispense human donor milk to hospitals and outpatients, helping premature and ill infants to grow and heal. * We believe in the importance of breastfeeding for all infants. * We are dedicated to educating the medical and general community about the importance of donor human milk. * We believe in research to enhance the knowledge of human donor milk benefits. * We are dedicated to continuous improvement in the processes that allow us to serve our clients. * We recognize and appreciate the importance of volunteers and donors to the success of our organization. * We value independence from commercial influence and are dedicated to operating as a non-profit organization. * We value coordination and collaboration with other organizations with common interests. *We recognize the importance of community support. Our mission is to promote awareness, provide education and increase the resources necessary for the prevention and treatment of peripartum mood disorders to the professional and public community. The Rebecca Foundation’s Cloth Diaper Closet is a national program and advocacy organization taking action to end diaper need in the United States. Our mission is to bring clean, reusable cloth diapers to economically disadvantaged families, Military families overseas, foster families, and special needs families, ensuring cloth for all. We provide clean reusable cloth diapers to those families who cannot afford the continued cost of disposable diapers or the initial start up cost associated with switching full time to cloth diapers. We ease the expense by loaning diapers for a period of 1 year allowing families to save a significant amount of personal funds monthly. When families have been able to purchase their own supply of cloth diapers they are able to return their loan so another family may benefit.